Looking for Drug Treatment in Syracuse, New York? Addiction can be frightening, but you’re not alone. In fact, you are in the right place reading this site. If you are going through a debilitating drug addiction, Dodson Recovery and our drug rehab center in Syracuse, New York can provide the treatment, resources, and guidance you need to get through this. We’re here to help. Why Get Treatment at an Addiction Treatment Center? Do you or somebody you love have a problem with alcohol or drugs? 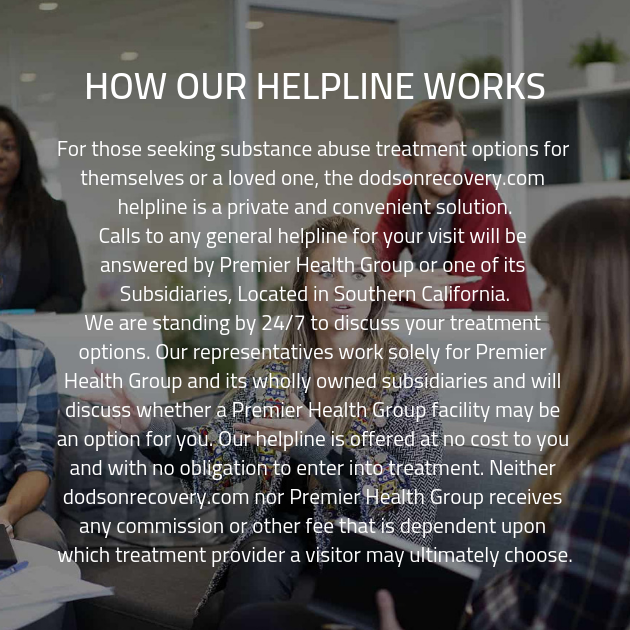 If you’ve tried to quit using substances but have had trouble doing it on your own, Dodson Recovery can provide the necessary care and expertise to overcome your dependence. You can call Dodson Recovery today to find out more about your treatment option or read on. At our Syracuse addiction recovery center, you’re never alone. There’s never a better time to quit. You don’t have to hit bottom to get the help you need, choose today. Why Choose an Addiction Recovery Program? Addiction can affect every aspect of your life. It affects your mind, body, and soul. Relationships suffer, not only with family and friends but also your relationship with yourself. Drug rehab from Dodson Recovery gives you the tools to help you quit using drugs for good. You’ll learn to cope with issues that drugs may have helped you avoid. You’ll also have privacy and a safe, compassionate place to learn to live your life in the best possible way, without the use of alcohol or drugs. Some people don’t only have a substance abuse disorder, nearly half of our clients come to us with an additional mental illness such as anxiety, PTSD, and bipolar disorder. Our staff is experienced with disorders and can help you meet the challenges that you will face. If you have not been diagnosed with a mental health disorder, you will still be screened. Some clients come to us with untreated mental health issues, we help them get the treatment they need for whatever it is they’re going through. Dodson Recovery drug rehab centers take time to help each client create a treatment program that helps fit his or her needs. Everyone has their own triggers and background, so it’s important that the program we create takes these needs into consideration. You will require a supervised detox. Our trained and professional staff members at the Syracuse drug detox clinic are here for clients every step of the way. We will make sure you are comfortable and have a structured, supportive environment while your body heals. When ridding your body of harmful toxins, you may wonder which addiction recovery facility is right for you. Don’t hesitate to ask any questions if you have any concerns. Many people enter a substance abuse treatment facility without knowing what to expect. Our Syracuse addiction treatment center incorporates one-on-one therapy as well as therapy in a groups. You will learn a lot about yourself in the group sessions at our Syracuse drug rehab facility. You’ll learn more about why you use drugs and how to avoid triggers that make you crave them. You’ll form new behavior patterns and learn to cope with stress. Our facilities are clean, safe, and compassionately staffed. We pride ourselves on helping people recover, and learn to live their lives drug-free. It doesn’t matter where you came from, only where you are going. We want you to claim the addiction-free lives that you deserve in a judgment-free environment. If you’re worried about the drug or alcohol use of yourself or a loved one, Dodson Recovery wants you to know that recovery is possible. There is hope. We have helped hundreds of people reclaim their lives. You can’t get help if you don’t reach out. This is often the hardest part, and is always the first step to reclaiming your life. We know where you’re coming from and will help you get back on the road to your best possible life. Contact our addiction recovery facility in Syracuse, New York to get more information on the intake process. Please call us today to learn more about your treatment options. All calls are 100% confidential. Do you or somebody you know have a problem with alcohol or drugs? Are you worried that you’re spiraling out of control? Call a Dodson Recovery drug rehab center to learn more about your treatment options.